We take pride in the certifications and associations that we use to maintain our exceptional level of value and care to our customers. You can view some of the associations and certifications below – if you have any questions please don’t hesitate to call! CCRI is a source of extensive carpet information for consumers, writers, interior designers, specifiers, facility managers, architects, builders, building owners and managers, installation contractors and retailers. Since there is so much information about carpet available, CRI wants you to have the right information. That’s why CRI continually conducts primary research and gathers data from other sources to help you make the right decisions based on the facts. 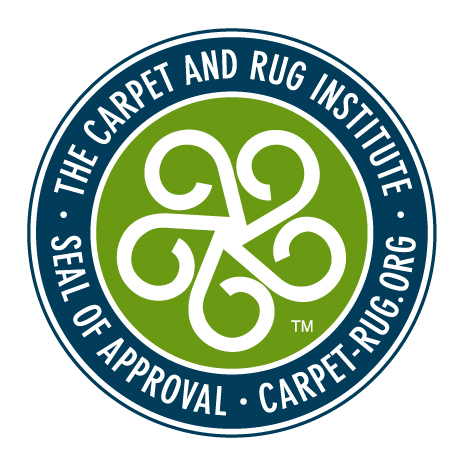 The Institute of Inspection Cleaning & Restoration Certification is the most recognized body of certification for carpet and upholstery cleaners in the world. In order to be certified, you must attend a very in-depth course followed by an exam that must be passed. America’s Ultra Clean is a certified firm with certified cleaners. CFI's code of ethics is built on a foundation of honesty, integrity, high moral and ethical standards and professional expertise. America’s Ultra Clean complies with this code. America's Ultra Clean supports the aims and objectives of the Association of Specialists in Cleaning and Restoration and participates in efforts toward the advancement of the industry through its programs and services. As a network member America’s Ultra Clean promises to perform work for their customers to the very best of their ability, and according to prevailing industry standards. To be honest in their dealings with clients, peers and vendors and do our part to elevate the levels of our industry and the Bridgepoint Cleaning Network in our chapter.